Today we bring you another Manchester United girl from Indonesia. 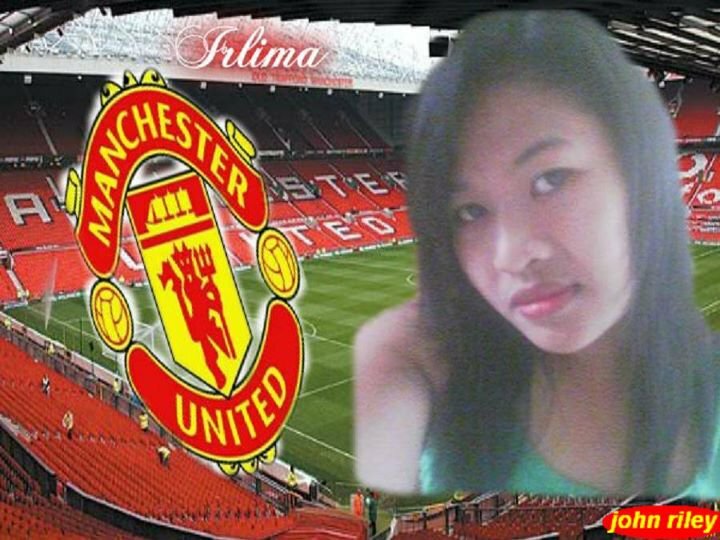 Irlima Wati (24) from Indonesia, is a fan of Manchester United since 2006. Irlima told us that she started to support Manchester United because United are the be greatest club in the world. Who's Irlima's favorite player in Manchester United this season? That's not a secret that most of the fans of Manchester United this season like the performance of Robin Van-Persie and he is the favorite player of Irlima. Irlime thinks that Alex Ferguson is a very very fantastic, genius and brilliant manager and would like to bring back Christiano Ronaldo to the club. Rio Ferdinand is not so beloved by Irlima and she thinks that without Alex Ferguson, Manchester United couldn't be the same club.